BOONDOCKS & MAD MOUNTAIN ADVENTURES | Seasonal multi-revenue opportunity with real estate in prime Black Hills location- 1950s style diner with indoor and outdoor seating, gas station and gift shop, ATV rentals and service garage with potential to expand into snowmobile rentals through winter season, and 4 dry cabin rentals. 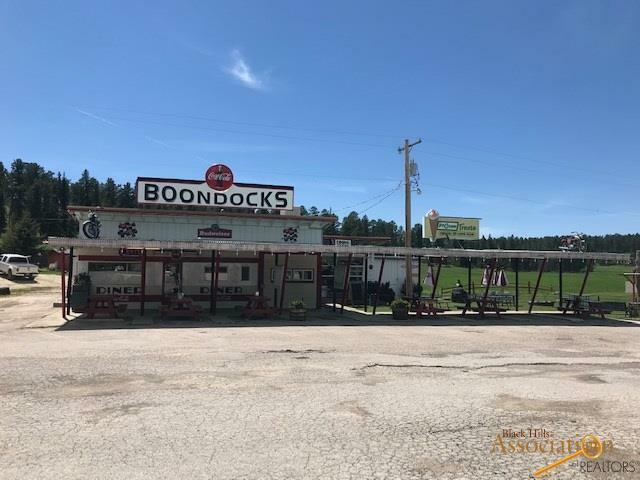 Popular pit stop for tourists close to Lead/Deadwood with frontage along major Black Hills thoroughfare Hwy 385 which connects the Northern and Southern Hills and most major tourist attractions. 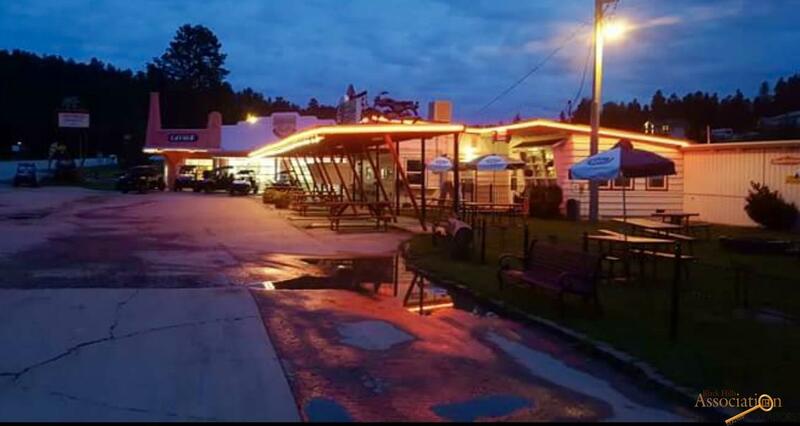 Well-established ATV rental business with over $100,000 in machines. Only gas station in the area selling 93 Octane gas, very popular with ATV and car enthusiasts. 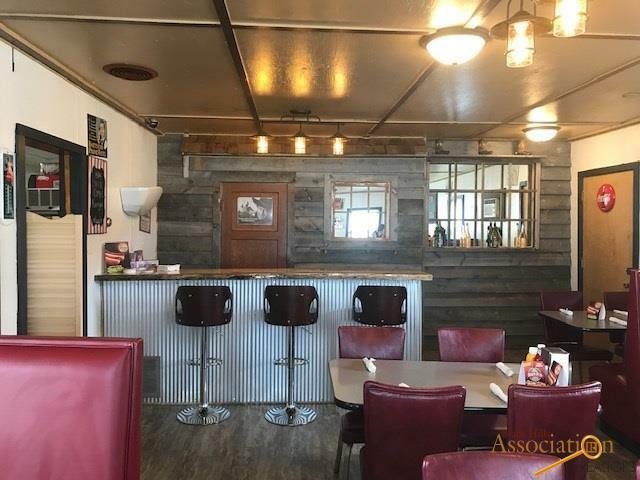 Simple restaurant operation with over $100,000 in sales with room to expand. 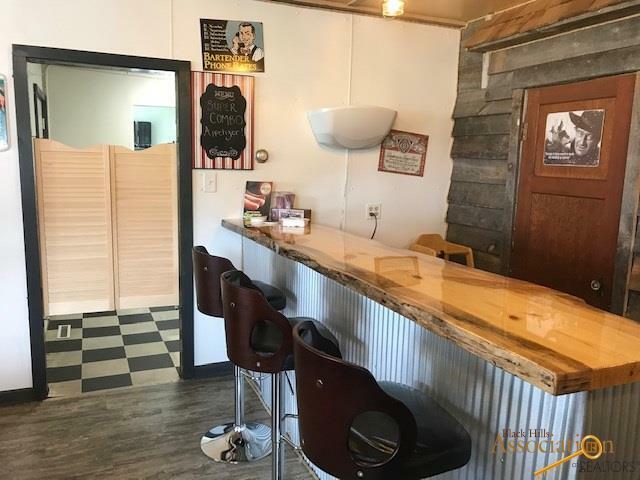 Listed by Chris Long, 605-939-4489 and Arlyn Dyce, 605-209-1637, Keller Williams Realty Black Hills.